If you are looking for the best lake front view look no more! 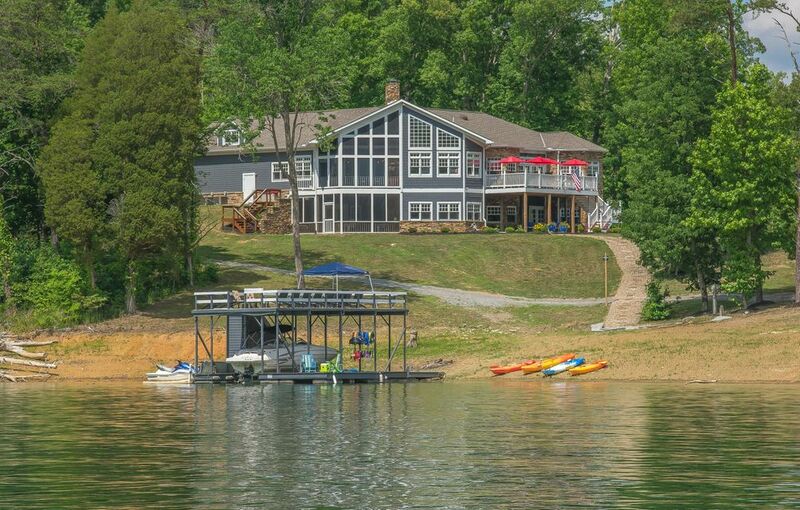 This lakefront unit is the best view anywhere on Norris Lake at Yacht Club Condos! You can sit on balcony and hear the music from Stardust Marina. Unit was the show model for development and has all the upgrades you want. Granite, tile whirlpool, detailed tiled showers, masterbedroom with doors to balcony, lots of windows overlooking year round deep water. 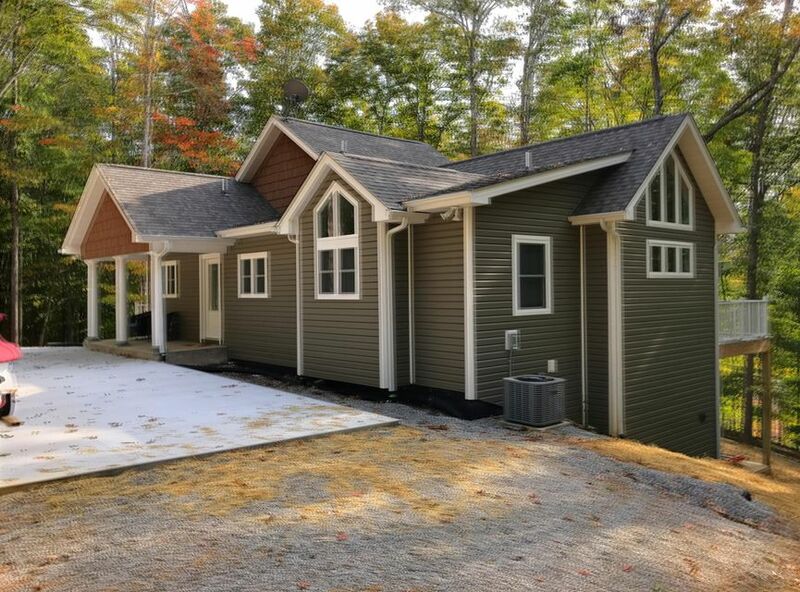 Also enjoy community clubhouse with pool, exercise room, hot tub and panoramic views of the lake. Come see for yourself today!